Services — Generation Skin Inc. Looking your best starts with you. But where do you begin? Let us help you look your best for life with one of our sessions. If you aren't sure which is the best one, we would love to connect with you and help create the custom session for your needs. Or you can schedule an After Work Refresh and be date-night ready in 20 minutes. 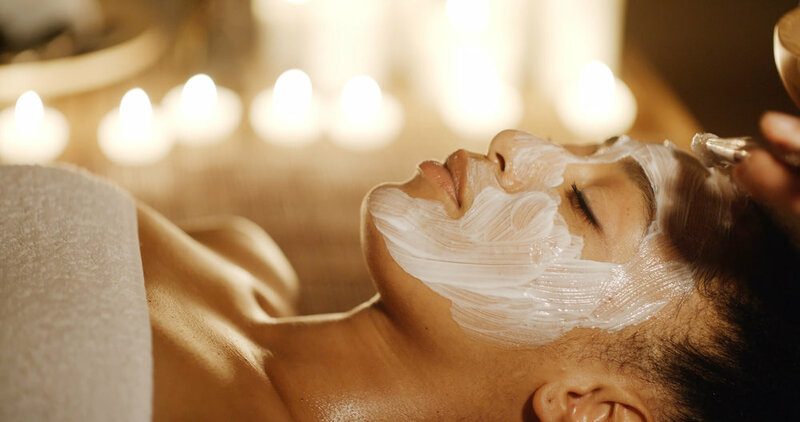 From Light Therapy to facials, Click here to check out our packages and specials. Remove unwanted hair! Click here to see pricing guide. 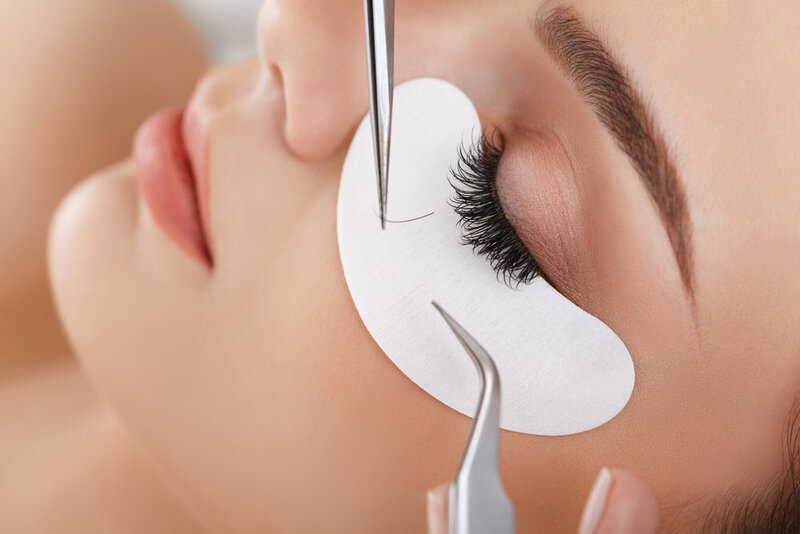 Lash extensions are a great way to show off what you already have or fill in what is missing. Click here to see pricing. Weddings, Head-shots, or a night out, we've got you covered! Click here to get pricing and a list of our current services.